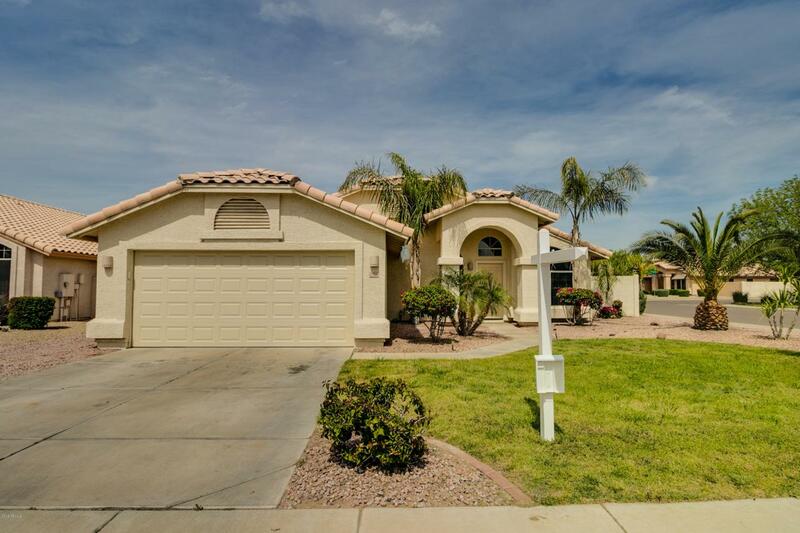 Move-in ready- 4 beds, 2 baths on a corner lot with a pool in Rancho Santa Fe, Avondale, Arizona just came to market! 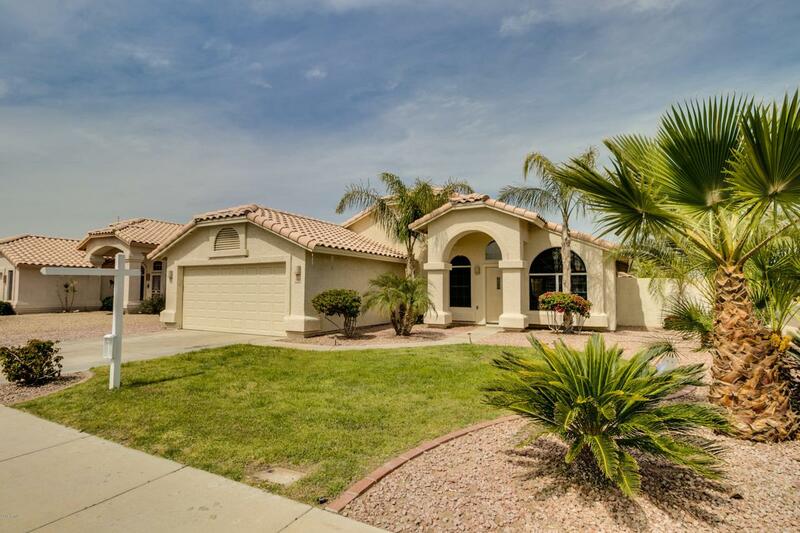 Upon entry, you'll notice vaulted ceilings, travertine floors, bay windows and updated lights/fans. Kitchen offers gas cooking, island and stainless appliances. Breakfast nook and family room round out this entertaining hub. Master bedroom suite has walk-in closet, bathroom with tub and shower. Backyard was made for entertaining; playpool, mature landscaping, covered patio and built-in pergola. 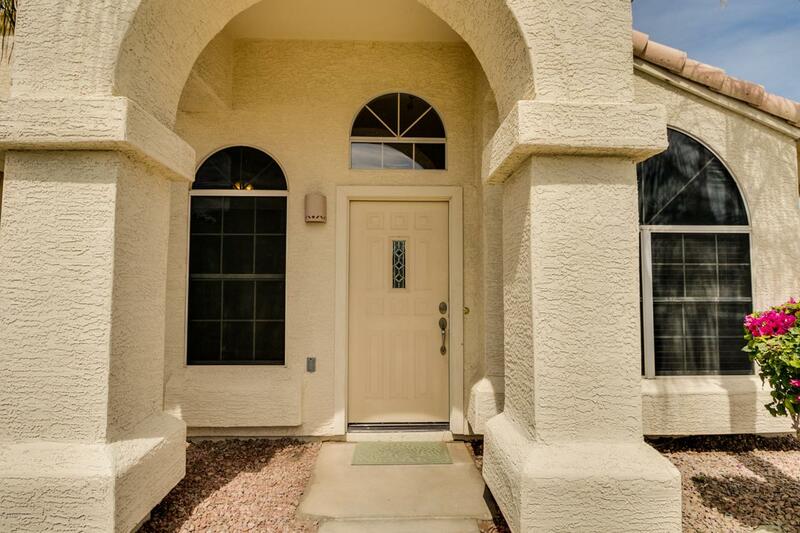 Walking distance to 'A' rated neighborhood school in Litchfield Elementary School District. 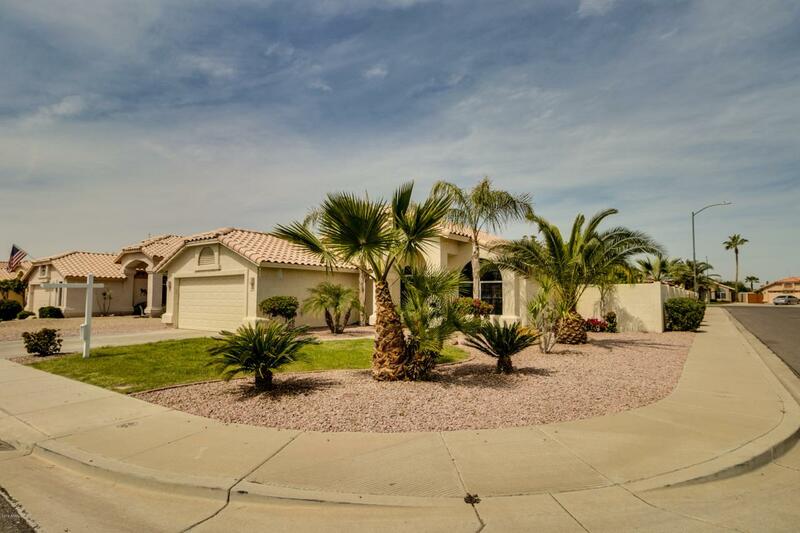 Close to shopping, restaurants, entertainment and I-10 freeway. Schedule an appointment to see it today.